Al-Sukhna, some 70 kilometres (45 miles) northeast of the famed ancient city of Palmyra, is the last town on the road to the eastern city of Deir Ezzor, where a government garrison has held out under ISIS siege since early 2015. 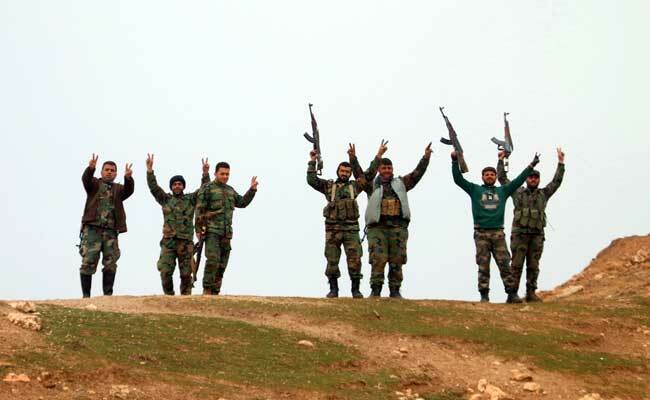 Beirut, Lebanon: Syria's army seized the last ISIS group stronghold in the country's Homs province on Saturday, clearing their path to attack the jihadists in the country's east, a monitor said. There was no official confirmation of the capture from Syria's government. Already defeated in its Iraqi bastion of Mosul, ISIS is facing multiple assaults in Syria.